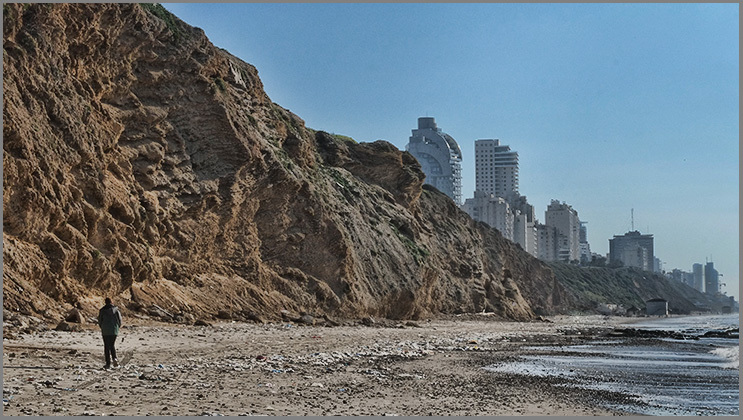 Israel – Decrepitude and Other Beautiful Images……. Eileen and I took advantage of a beautiful Shabbat and went for a walk in Yarkon Park in Tel Aviv. 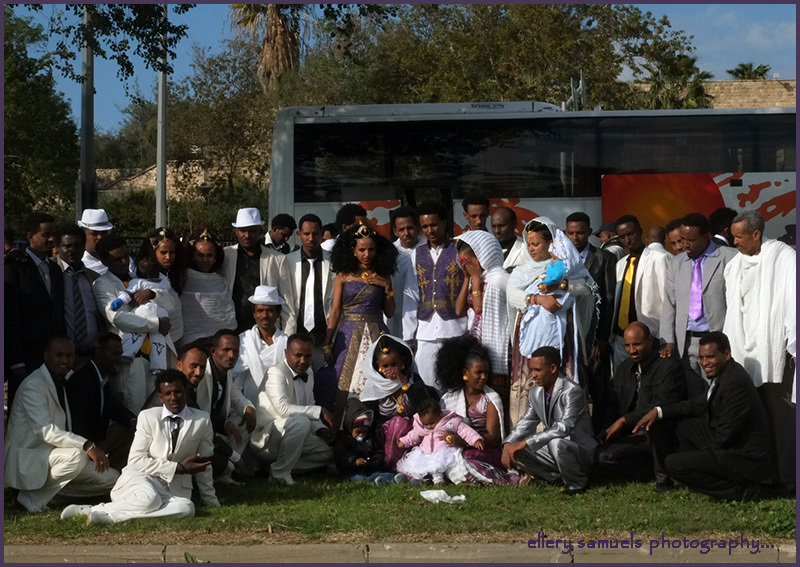 We had walked maybe 200 yards when we came upon this colorful and rare scene in Israel, an Eritrean wedding. 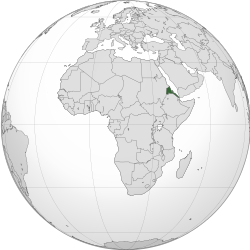 Eritrea is a small country located in the Horn of Africa. Illegal immigration from Africa to Israel which is often also referred to as infiltration by the Israeli media and by Israeli government organizations, refers to the act of African nationals entering Israel in violation of Israeli law. Sound familiar? This illegal immigration began in the second half of the 2000, when a large number of immigrants from Africa entered Israel, mainly through the fenced border between Israel and Egypt. According to the data of the Israeli Interior Ministry, the number of these illegal immigrants amounted to 26,635 people to July 2010, and over 55,000 in January 2012. 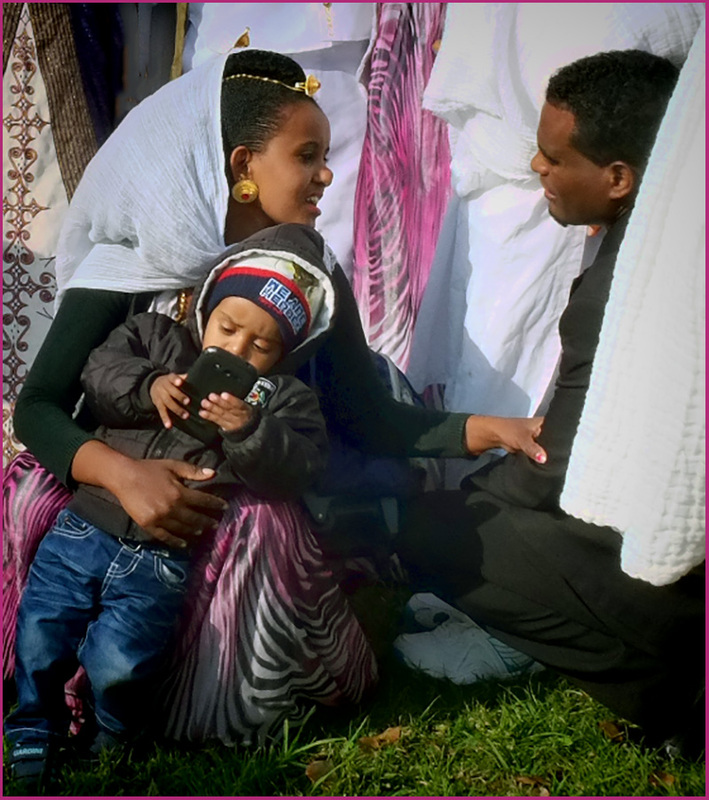 Most of the African immigrants come from Eritrea and the Sudan. They work as laborers, cleaners, and all the other menial jobs that Israelis don’t like to do. They are mostly Christian and Muslim. (In fact, there is only one Jew still living in Eritrea). Currently, the Israeli government is attempting to deport them. As for the wedding, Eileen has been living in Israel since 1971 and has NEVER seen anything like this. 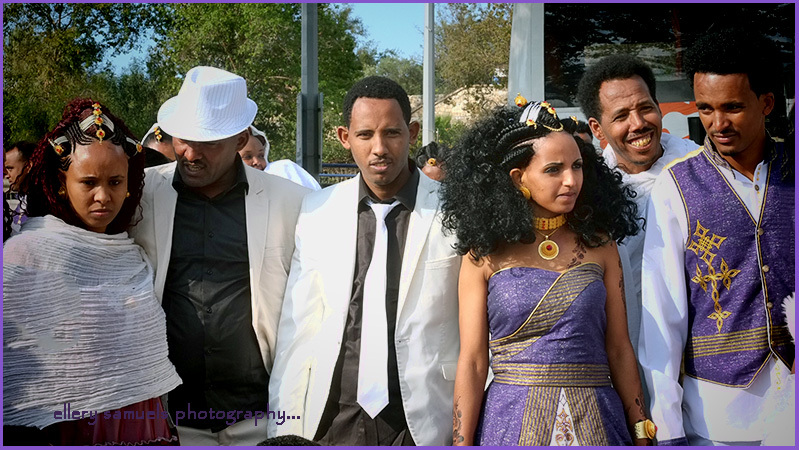 Their clothing and jewelry were beautiful and obviously expensive and Eritreans in Israel are poor, poor, and even poorer. So, these folks must have been special. We tried to find out more details but could not. What a nice day to be in Israel! Eileen and I visit the city of Netanya regularly. We like to walk on the beach of the Mediterranean or on the promenades and walking paths that traverse the top of the cliffs over looking the sea. A friend of ours recommended a Tripoliton restaurant in the city and said it was located outside the shuk (market). 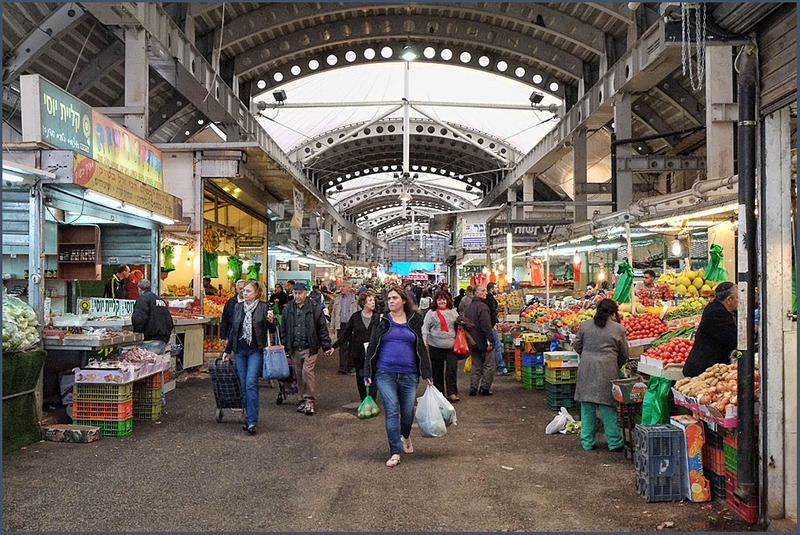 Eileen did not know about the shuk and I certainly didn’t, so we returned to Netanya earlier this week to try the food and stroll the market. The Netanya Market opened in 1957 by Jewish immigrants from North Africa and today it offers fruits, vegetables and meat, all kinds of customers and especially a pleasant and free atmosphere. Beyond these, the Netanya Market includes quite a few stands and stores that offer spices, as well as lovely delis that specialize in everything which the Netanya Market costumers could want: North African, Russian or French delicatessen. Along with the North African population (many from Tripoli), there is a large Russian and Jewish population. Below are some random images of some the scenes in the market and on the surrounding streets. I just wanted to share some of our remaining images from our visit to Jerusalem last week. They sort of give a different look at the Jewish Quarter and The Kotel. Each visit offers so many opportunities, both spiritual and photographically. I love coming here.. Hope you enjoy. Eileen and I were exploring the old section of Petah Tiqua (Tikvah) when we came upon the shuk. We were both pleasantly surprised (one can get some good bargains here) to find it. Mahane Yehuda market in Jerusalem is probably the most well-known shuk in Israel and the Shuk Carmel in Tel Aviv is also very popular. A shuk (souq in Arabic) was originally an open-air marketplace. Historically, shuks were held outside cities at locations where incoming caravans would stop and merchants would display their goods for sale. Shuks took place whenever a caravan or caravans had arrived. These could be infrequent, and shuks began to become year round markets to buy and sell goods, and they also held major festivals involving many cultural and social activities. 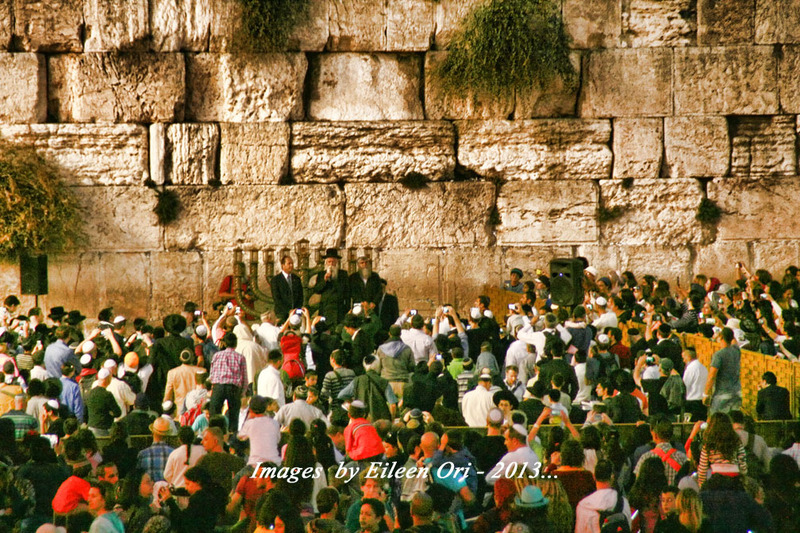 If you have been following my blogs from Israel over the years then you know that my favorite place to visit in Israel is The Old City of Jerusalem and The Kotel in particular. This year we are lucky to be in Israel at the time of the Hanukkah Celebration. We made the trip (about one hour drive) to see the lighting of the 6th candle of the menorah. Below are some of the images from that day. The site of the Church of the Holy Sepulchre in Jerusalem is identified as the place both of the crucifixion and the tomb of Jesus. We entered the church from the single door, the only door open for public access to the church. The entrance is located in a large courtyard where Christian Pilgrims gather before entering the Church. When we enter the church, in front of us was a stone raised above ground level. Known as the Stone of Anointing (13th Station of the Cross), also known as The Stone of Unction, where Jesus’ body was prepared for the burial. This stone is a replica added in 1810. The original stone can only be traced back to the era of the crusaders. To the right of the stone is a stairway climbing to Calvary (Golgotha), traditionally regarded as the site of Jesus’ crucifixion and the most lavishly decorated part of the church. The main altar there belongs to the Greek Orthodox, which contains The Rock of Calvary (12th Station of the Cross). There are always long lines, due to its significance, waiting to see and pray at the rock which can be seen under glass. Beneath the altar there is a hole said to be the place where the cross was raised. Today, the church is home to Eastern Orthodoxy, Oriental Orthodoxy and Roman Catholicism. Below are some of my images from our visit. I apologize for some of the image quality, as the church is very dark inside and I was hand-holding the camera. Row of vases above the stone. A pilgrim meditates on the death of Christ at the Stone of Unction.